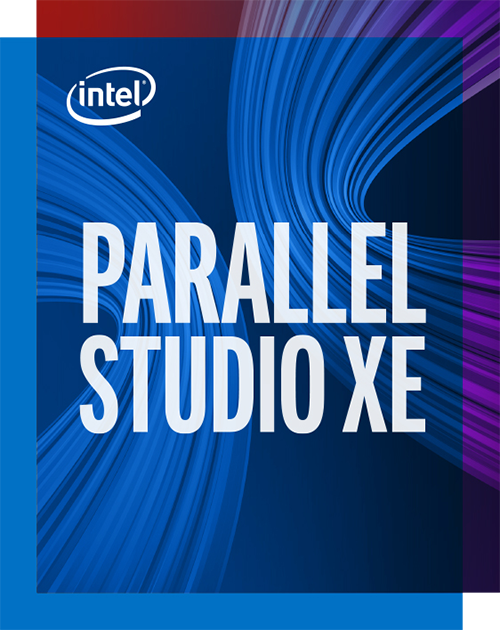 Intel® Parallel Studio XE is a comprehensive suite of development tools that make it fast and easy to build modern code that gets every last ounce of performance out of the newest Intel® processors. This tool-packed suite simplifies creating code with the latest techniques in vectorization, multi-threading, multi-node, and memory optimization. Get powerful, consistent programming with Intel® Advanced Vector Extensions 512 (Intel® AVX-512) instructions for Intel® Xeon® and Xeon Phi™ processors, plus support for the latest standards and integrated development environments (IDEs). New features include the combined performance snapshot feature of Intel® VTune™ Amplifier that shows MPI, CPU, and FPU memory use; the roofline analysis feature of Intel® Advisor to find high-impact but under-optimized loops; high performance Python* to accelerate HPC—and more. C, C++, Fortran, and Python* software developers building HPC, enterprise, and cloud solutions • Developers looking to maximize their software’s performance on current and future Intel® platforms. Boost application efficiency and performance for Intel Xeon and Xeon Phi processors using Intel® AVX-512 instructions. • Find high-impact but under-optimized loops using Intel® Advisor’s roofline analysis. • Accelerate HPC with high-performance Python. • Easily access the latest Intel® Performance Libraries and Intel® Distribution for Python via APT GET*, YUM*, and Conda*. • Stay up-to-date with the latest standards and IDEs including full C++14, initial C++17 draft, full Fortran 2008, and initial Fortran 2015 draft language support; Initial OpenMP 5.0 draft; Python 2.7 and 3.6; and Microsoft Visual Studio* 2017 integration. • Quickly spot high-payoff opportunities for faster code using the combined performance snapshot feature of Intel VTune Amplifier for MPI, CPU, FPU, and memory use. • New, broader redistribution rights for Intel Performance Libraries and Intel Distribution for Python.